It looks like Chinese folklore is a never-ending source of inspiration for the online games developers around the world. Whenever they run out of ideas, they can feel safe knowing they can always find an Oriental theme to use in their video slots. 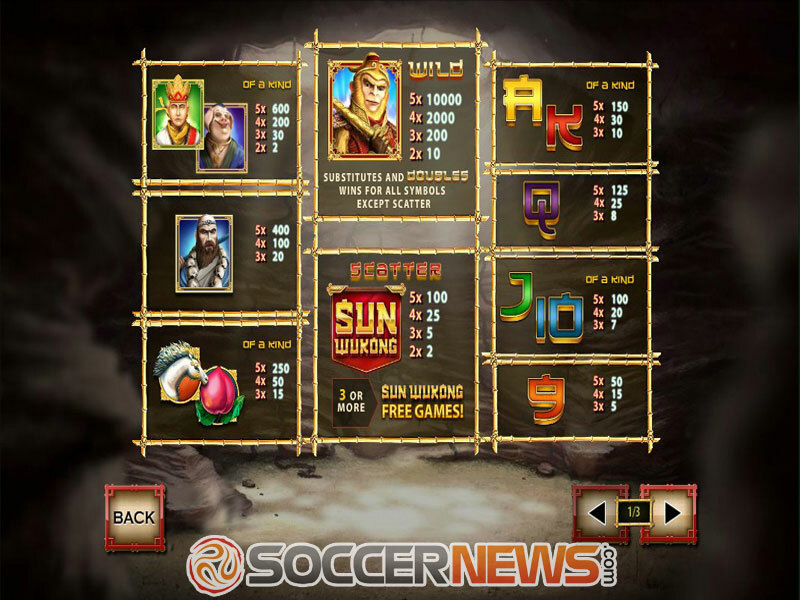 The Playtech’s portfolio is full of Chinese-themed games and one of them is Sun Wukong, the game that draws its inspiration from the legend of the Monkey King. 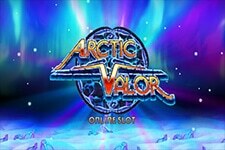 This 5-reel 3-row release with 15 adjustable paylines takes a familiar theme to a whole new level, offering a unique gaming experience with four progressive jackpots up for grabs, along with an array of potentially lucrative features. Featuring stunning visuals, which is something we are used to when Playtech’s games are in question, and an Oriental soundtrack matching the whole theme, this title has all it takes to keep you seated for hours. Every legend has its beginning and before you start making your own, you’ll need to place your stake. 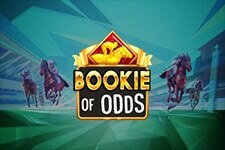 This medium variance game offers wide betting options with a coin denomination ranging from $0.01 to $75, while the wagering starts as low as $0.01 for one selected payline and goes all the way up to $1,125 per spin. The reels are populated with a mix of low-value and high paying symbols, including playing cards, a bearded soldier, a pig-man, a horse and a peach, as well as the powerful Money King himself that serves as the game’s Wild symbol. As usual, Wild can substitute for all other symbols bar Scatter and doubles all wins it contributes to. In addition to this, Wild is the game’s highest paying icon, awarding a payout of 10,000 coins when five of a kind land in a payline. The good news is you can retrigger the Free Spins round and to do so you’ll need only one Sun Wukong Scatter to appear during the spins. 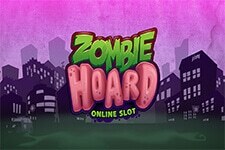 This means you can grab as much as 40 free spins! But that’s not all since Sun Wukong also offers the randomly triggered Wu Shi Jackpot. Once it’s activated, you’ll be taken to the Jackpot round, where you can win one of the four available progressive jackpots – Mini, Minor, Major or Grand jackpot. It’s quite simple: just spin the wheel and collect 3 of the same Lyon symbols! 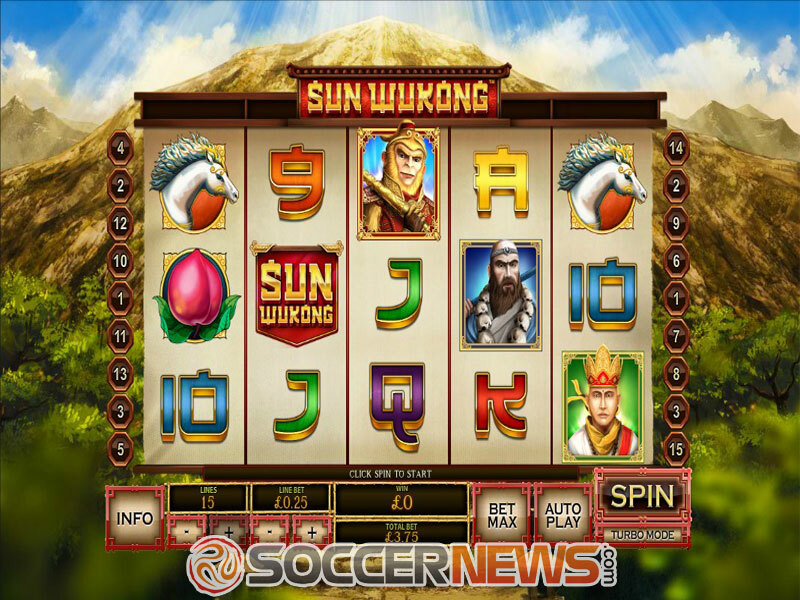 Find Sun Wukong at any of Playtech-powered online casinos. 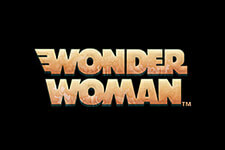 Win one of the four progressive jackpots on offer. "First of all, Sun Wukong is a nicely designed game, with high-quality visuals and an immersive gameplay. 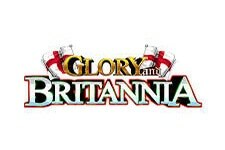 Secondly, it offers a solid array of features that can prove to be very lucrative. 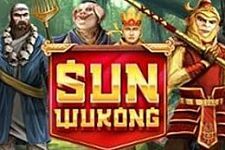 With lots of free spin and multipliers in play, Sun Wukong can fill your pockets with money even without winning one of the four jackpots the game has to offer. 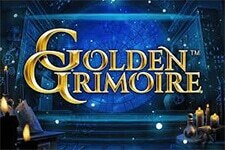 If you enjoy Chinese-themed games, then this is one you wouldn’t want to miss."